Make Windows 7 God Mode Pinnable to Taskbar: In the following simple solution, I’ll show you how one way to make God Mode pinnable to the Windows 7 taskbar. 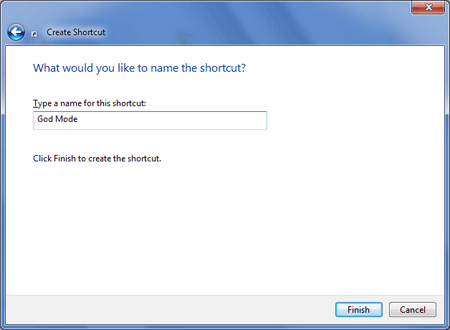 God Mode is just a common name for a feature found in Windows 7 that essentially provides an Advanced Control Panel. 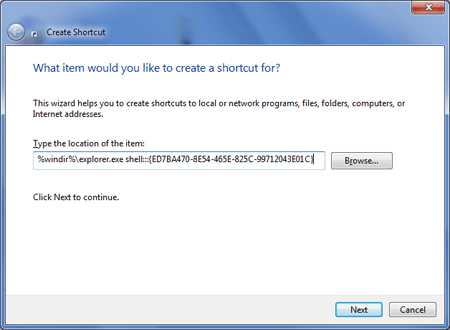 An explorer shortcut can be created for God Mode and then pinned to the taskbar for quick access. 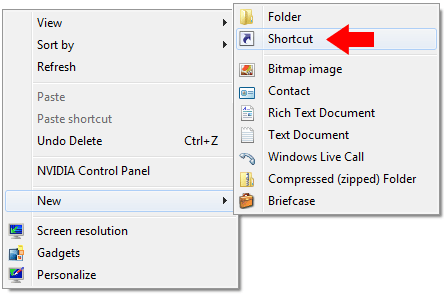 You now have a god Mode shortcut you can pin to the Win7 Taskbar.